What Next For Vijender Singh After WBO Asia Pacific Title Win? In a freewheeling chat with NDTV, Vijender Singh has admitted that he is eyeing the World title. His first WBO title means that he will have to be ready for tougher fights now. 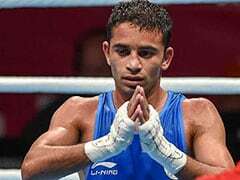 So what's next for India's biggest boxing star? "My ranking is 15th right now. The real test will start now." That is what Vijender Singh told NDTV after winning the WBO Asia Pacific Super Middleweight title on Saturday. If you thought the 30 year old will be happy to rest on his laurels for now, think again. Professional athletes, especially those who play contact sport, thrive on adrenaline rushes and the need to win and then win some more. Vijender is no different. For the first time in his professional boxing career, Vijender was fighting a 10 round bout. He was up against a 12 year veteran in Australian Kerry Hope. And the bout went the distance. But the 30 year old knew just what was at stake. There was absolutely no doubt that this was going to be the biggest fight of Vijender's pro boxing career and also the most important one. Purely because he was, for the first time, fighting for a title. 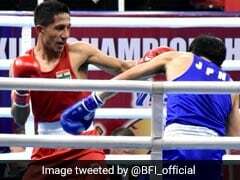 The win against Hope on Saturday didn't just give Vijender his first WBO title, it also showcased the strength of his character. To fight through pain is a characteristic every successful boxer must possess and there was pain in store for the Olympic bronze medallist. Vijender told NDTV, "This is the longest fight I ever had, over 10 rounds. I had so many injuries, especially on my stomach and my face, but it's ok. Boxing hai, chalta hai itna to boxing mein (It's boxing after all, it's fine)." 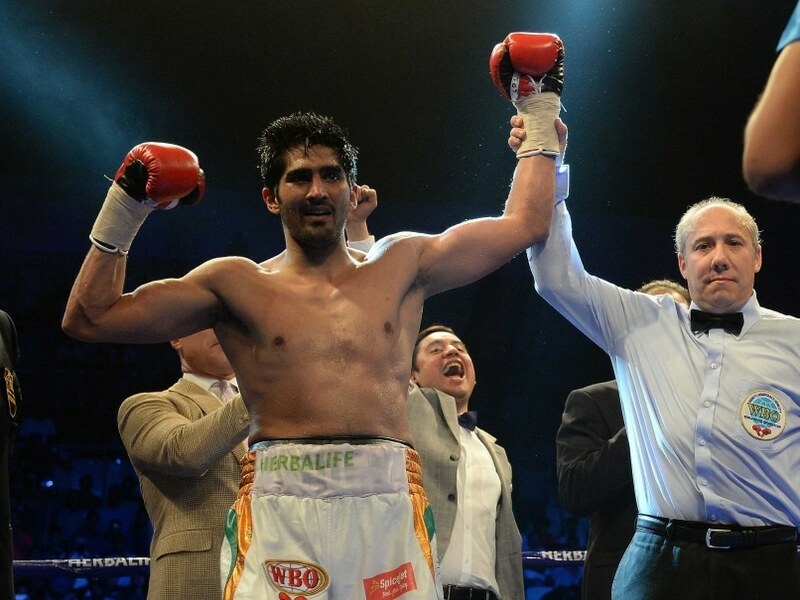 For the first time in his pro boxing career, Vijender won a bout without knocking out his opponent. But the title win on Saturday has meant that he has kept his unbeaten record intact, with 7 wins in 7 fights. 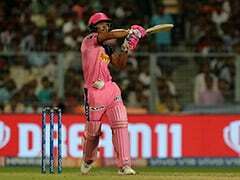 And he did it with almost 5000 people cheering for him in what was his first professional bout in India. Did he feel the pressure? He must have. After all, it was not just a big personal bout, but one that can also have a far reaching impact on the popularity of professional boxing in India. Vijender though had a different take on the matter, saying, "There's no pressure, there's responsibility." Whether it's because of his unbeaten record so far, his movie star looks or the fact that he is the only Indian male boxer to have won an Olympic medal, the fact is that Vijender is mighty popular. Something that was evident from the long list of VIPs who turned up to watch him up close and personal at the Thyagraj Stadium on Saturday. But then Vijender has made quite a name for himself in just over a year since he turned professional. Now with his ranking up to 15th in the world in his weight category, he will have to prepare himself for tougher fights. 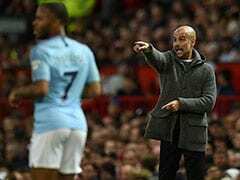 There's already a lot of buzz over a possible showdown with British boxer Amir Khan, though the two boxers fight in different weight categories. 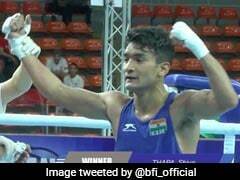 With the Asia Pacific title under his belt, Vijender also told NDTV that his big goal will be to go for the World Title, saying, "We are in a hurry. I don't want to take a break or anything. We are in a hurry." From an Olympic medallist to a WBO champion. What's next for Vijender Singh?